The adidas punching bag wall fixture incl. 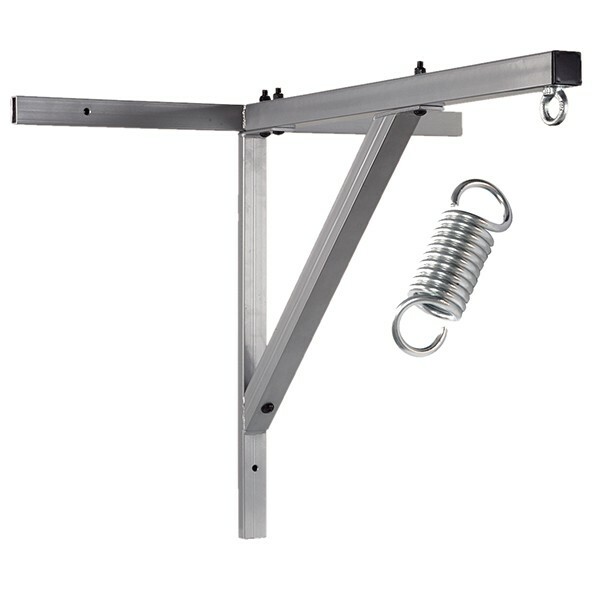 boxing suspension spring is ideal to mount safely your punching bag. Punching bags up to 50 kg can be safely mounted with the adidas punching bag wall fixture incl. boxing suspension spring.